Just imagine… Quiet, secluded, country living, with hardwoods, streams, and nature, only minutes from area conveniences. Just envision… Creating a homeplace for your family, with space for kids, cousins, and grandkids, two-legged and four-legged friends, flowers and vegetables gardens. Just picture… A custom, unique home, a world apart from “cookie cutter style” neighborhoods; a place where families live and play free from the hustle and bustle of modern living. 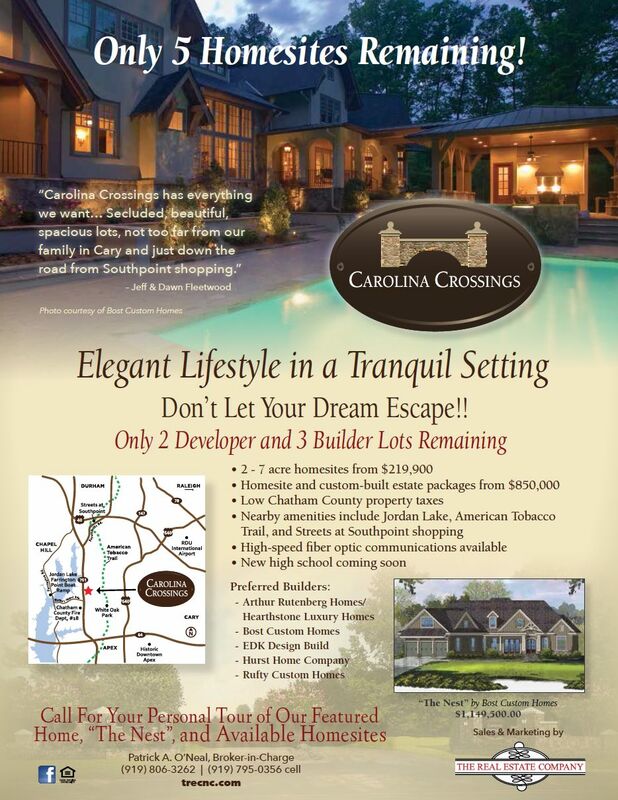 Dream of all of this… And now just pinch yourself and realize you can actually live this lifestyle at Carolina Crossings! 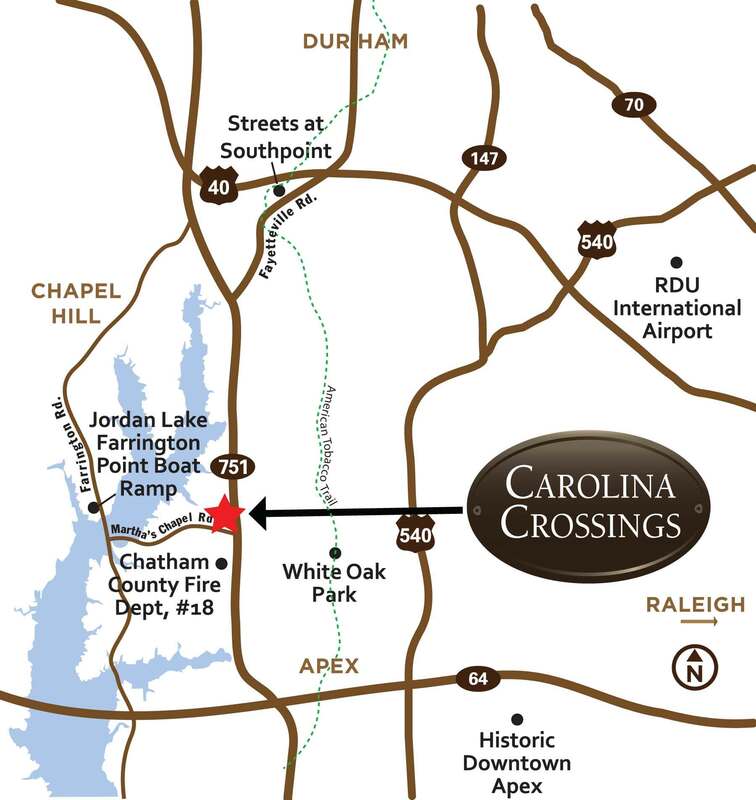 Located in NE Chatham County off NC751 ( GPS Address: 47 Carolina Crossings Drive, Apex NC 27523 ) near Martha’s Chapel Road, Carolina Crossings is an enchanting enclave of 26 magnificent homesites of approximately 2 to 7 acres each. Two tranquil streams gently meander through the property in perfect harmony with lush plant life, towering hardwoods, flowering dogwoods, and redbud trees. Country living meets the best in home technology! Our exclusive partnership with Audio Advice, the #1 home technology provider in the Carolinas, means that all homes in Carolina Crossings will be future-proof and ready for the latest in home theater, multi-room audio, and high-speed Internet. 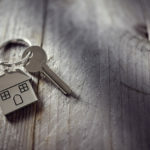 Take a look at all custom homes that have been sold are currently under construction. 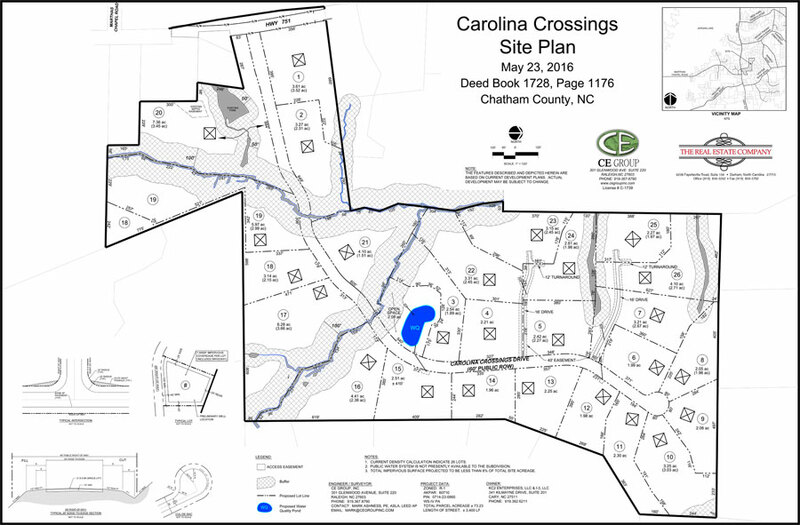 Meet the experienced Builder Team at Carolina Crossings to help select the dream home you want to build. 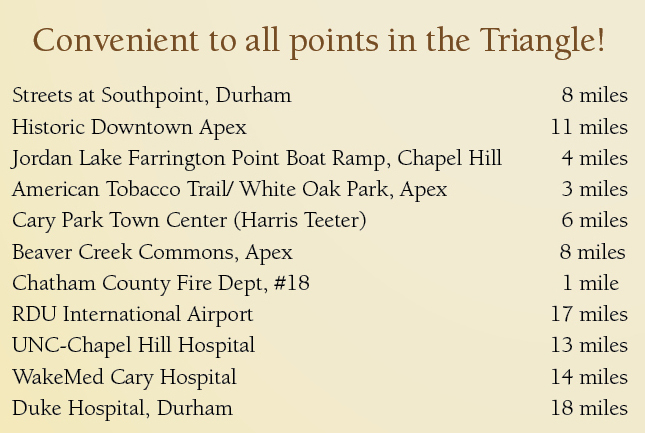 View the lots that are currently available for purchase. Some are empty lots and others are currently under construction.